India ranks number 2 after Mexicans when it comes to child kidnapping by parents. In India, there are currently 94 such cases of child kidnapping by parents, say sources. 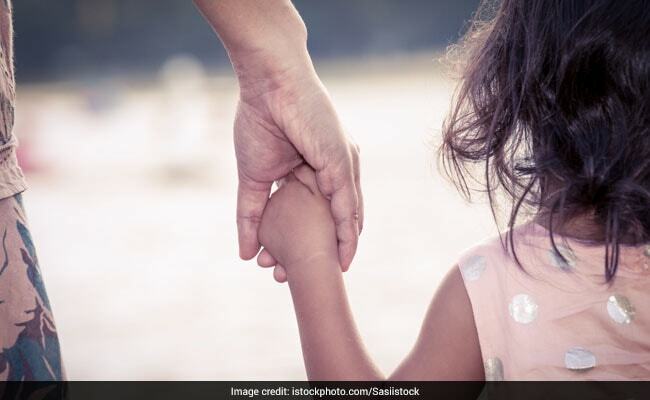 As India and US get ready to meet later this month for their annual consular dialogue, one of the key issues on the table will be how to protect children kidnapped by their own parents, US officials said today. Washington is pushing India to sign the Hague Convention, an international treaty that decides which country's court should adjudicate a dispute over custody of the child. It is normally decided based on where the child "habitually resides". "We hope India signs on to this," said a US official, adding that they will make a detailed presentation to an India government committee which is looking at this issue. India ranks number 2 after Mexicans when it comes to child kidnapping by parents. In India, there are currently 94 such cases, sources say, where a child from the US had been kidnapped by one parent and brought to India after their marriage broke down. Though the Ministry of Women and Child Development has reservations about the treaty sources said, because they believe it could trample on women's rights. 96 countries are a part of this Convention. The India-US consular dialogue will take place in Washington DC on September 27th and will be attended by officials of the Ministry of External Affairs, the Home Ministry and the Women and Child Development Ministry.